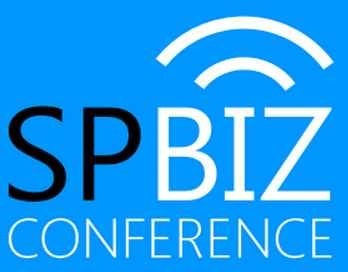 SPBiz brings insights and knowledge to help your business benefit from SharePoint, wherever you are. 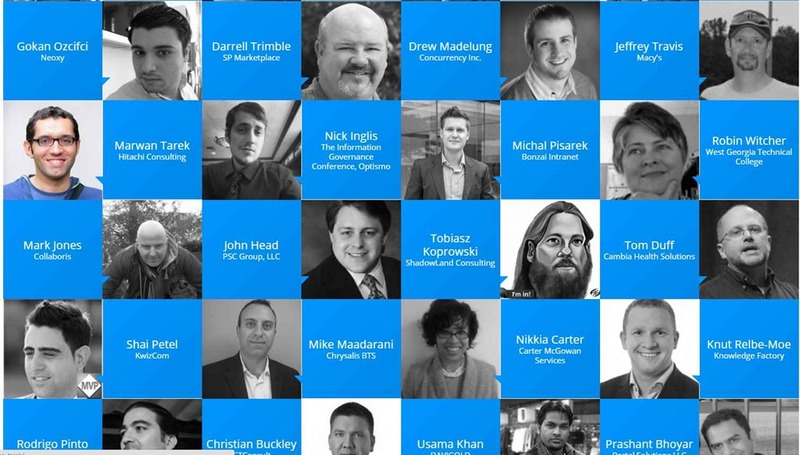 If you want to get the most out of your SharePoint platform, this is THE conference for you. Free to attend as a delegate, bringing influential speakers and direction setters in the SharePoint community directly to your device. The conference is over two days with over 60 sessions by speakers from all the world. The conference is over two days June 17th & 18th 2015. The event is online and free of charge, featuring 16 sessions for IT pros, developers, business users and leadership presented by well-known experts from Europe, the Middle East, Africa, and beyond.